Whether you’re looking for an event space to host your nonprofit fundraiser, company gala, corporate holiday party or business meeting, our elegant and historic Crystal Plaza venue has several flexible locations. It is home to a stately cocktail area called The Living Room, an indoor-outdoor patio, lush gardens, the stunning Grand Ballroom complete with crystal chandeliers and round wood dance floor, and more. From theater to ballroom to meeting style, Crystal Plaza is set up to be customizable to support events that run the gamut from more informal team-building luncheons to extravagant evening affairs with dinner. Whether you’re looking for an event space to host your nonprofit fundraiser, company gala, corporate holiday party or business meeting, our elegant and historic Crystal Plaza venue has several flexible locations. It is home to a stately cocktail area called The Living Room, an indoor-outdoor patio, lush gardens, the stunning Grand Ballroom complete with crystal chandeliers and round wood dance floor, and more. 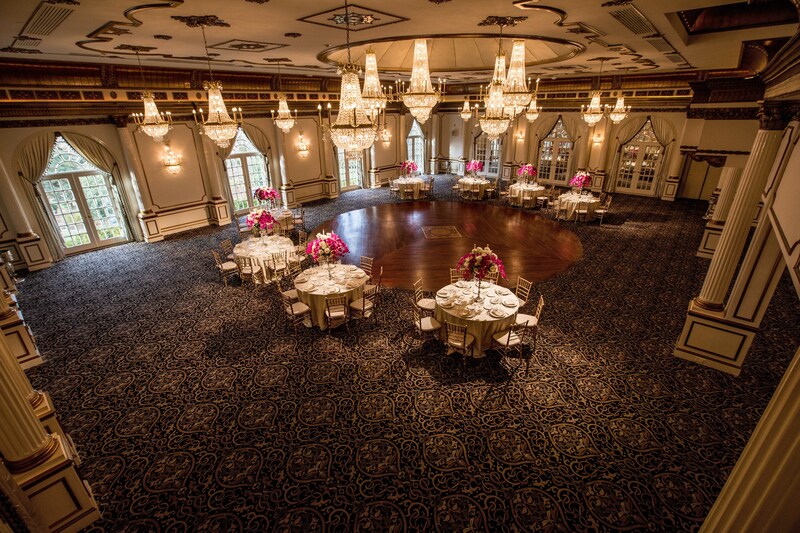 From theater to ballroom to meeting style, Crystal Plaza is set up to be customizable to support events that run the gamut from more informal team-building luncheons to extravagant evening affairs with dinner and dancing. Plus, we only book one event at a time so your team will have the run of the place. Our cuisine is extraordinary, if we do say so ourselves. 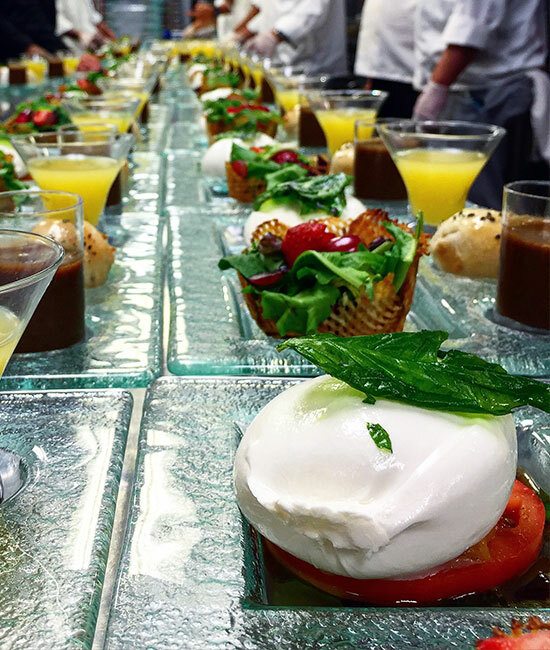 As a luxury corporate events caterer, Crystal Plaza Group’s menus offer a broad selection of dishes to whet your appetite. However, as everything is custom-created for your specific event, our experienced team and Executive Chef will work closely with you to define the perfect mix of menu items to complement your corporate event. From special dietary needs to “clean” foods to keeping kosher or glatt kosher, we can accommodate it all and provide a real “foodie” experience. Already zeroed in on a venue? We would still love to work with you. Crystal Plaza Group offers quality off-premises catering and event production through CPNY, our off-premises division, at any location of your choice in the tri-state area, including at our preferred venue partners in New York and New Jersey. Our dedicated team can work directly with you or your event planner to make it happen. 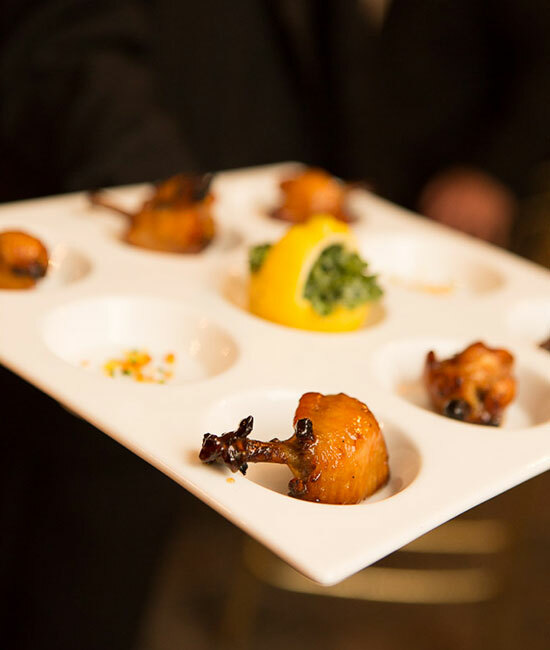 We pride ourselves on performing at a high level and, with three separate kitchens, we offer topnotch non-kosher, kosher and glatt kosher fare for corporate events. Our Crystal Kosher and Alpine Glatt Kosher Catering services have rabbinical supervision. 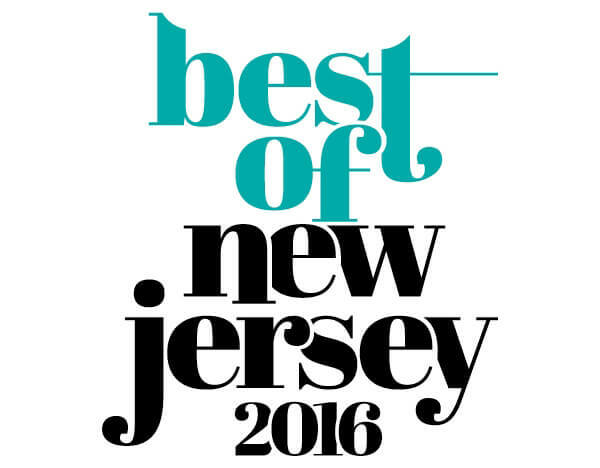 Crystal Plaza Group was proud to take home the award from Best of New Jersey for “Best Meeting & Event Venue” of 2016. Is it time to plan your corporate event?